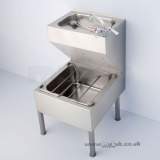 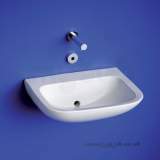 DENHOLM S2322MZ 600MM NO TAP HOLES BASIN SS Denholm can be wall fixed, fitted into countertops or with a shroud to conceal plumbing fittings. 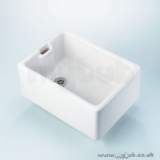 Notes: Specify if earthing tag is required. 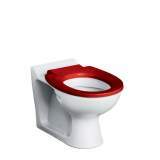 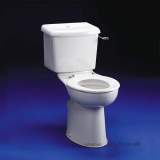 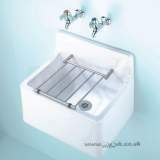 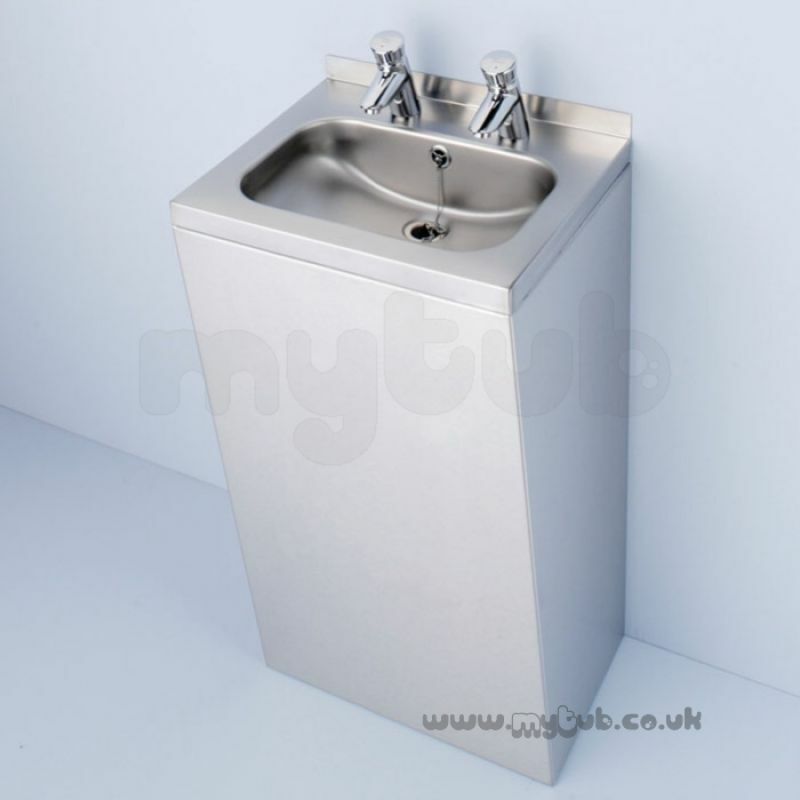 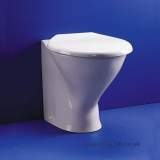 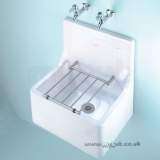 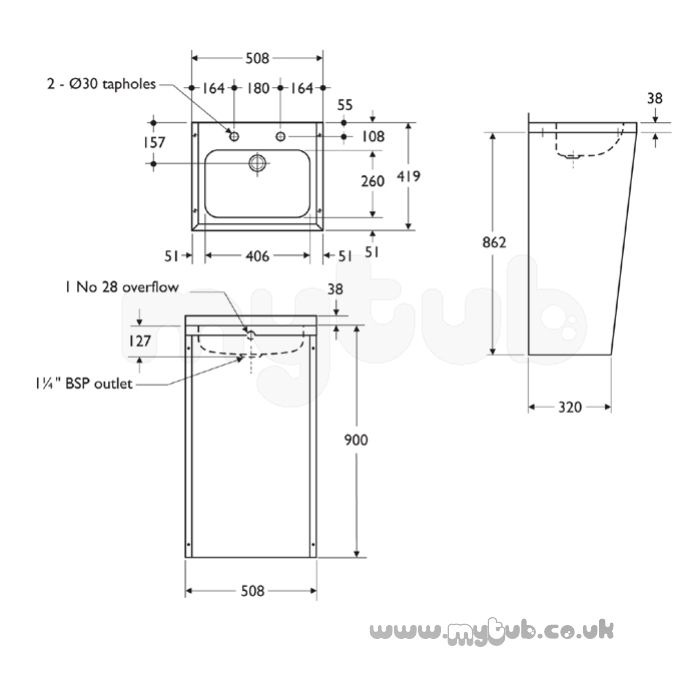 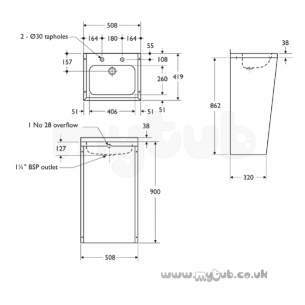 Why choose MyTub Limited for armitage shanks denholm s2322mz 600mm no tap holes basin ss S2322MZ?